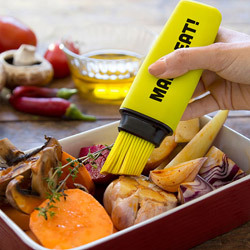 Make succulent roasted meats with the help of this compact 3-piece set. 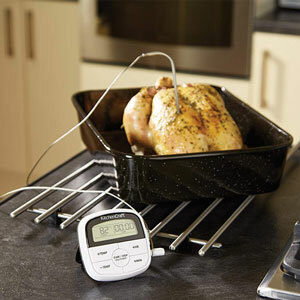 The large baster helps you ensure that meat remains tender and evenly cooked, whilst the leave-in meat thermometer provides a clear visual guide to the perfect cooking temperature. 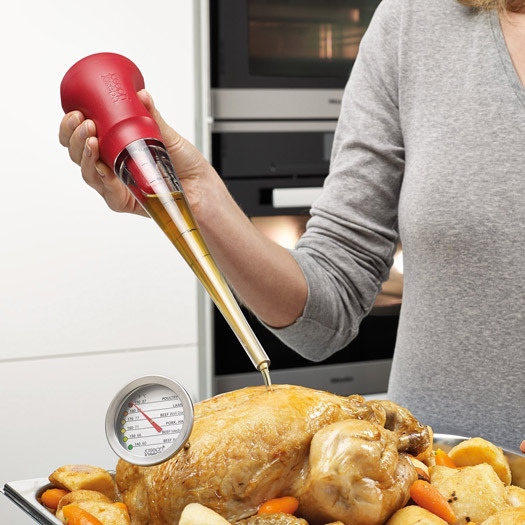 The third part of this set is a handy cleaning brush, which along with the thermometer, fits neatly inside the baster to maximise on storage space. 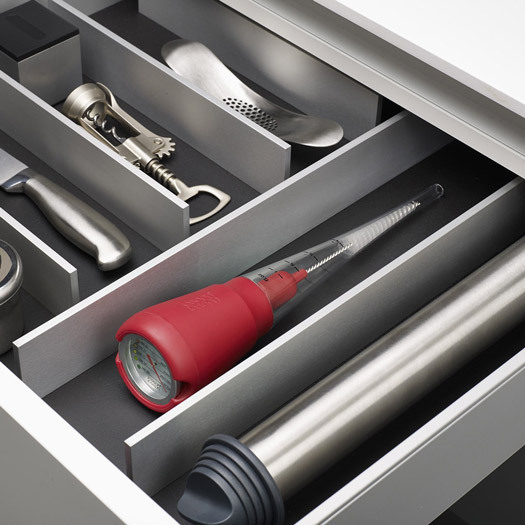 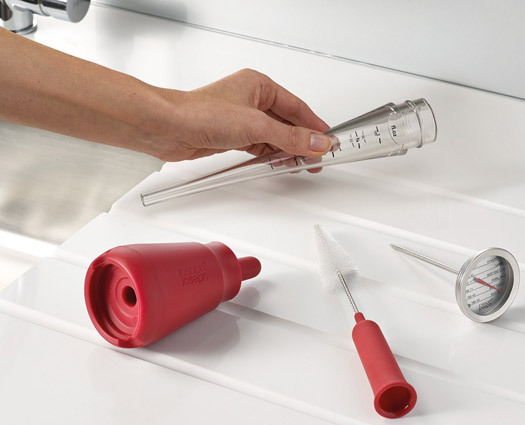 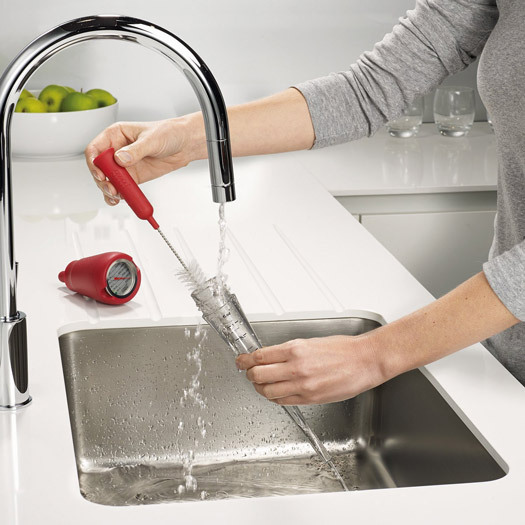 Baster and Brush – dishwasher safe. 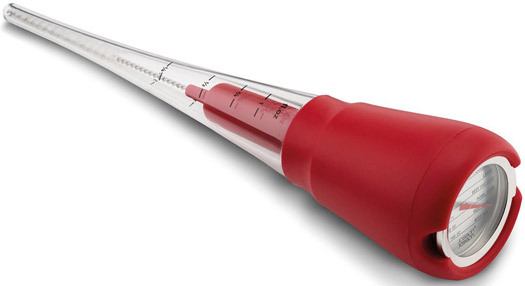 Thermometer – wipe clean with a damp cloth.